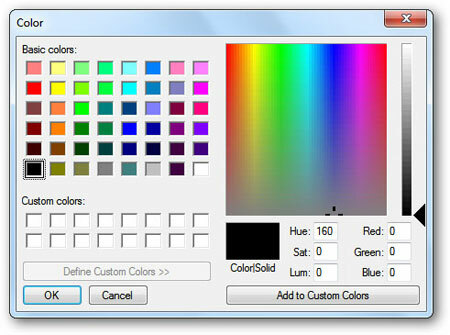 Are you Windows 7 users? 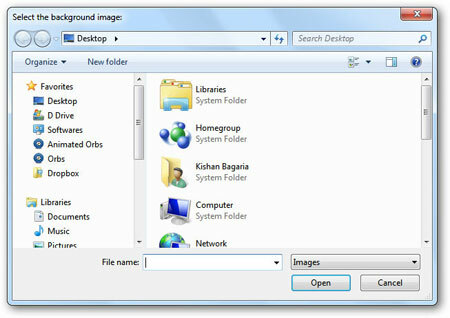 If you are bored with the folder background on your Windows 7 don’t be worry, you can change it so look beautiful. 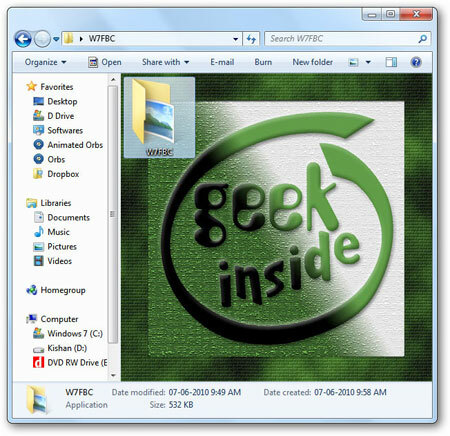 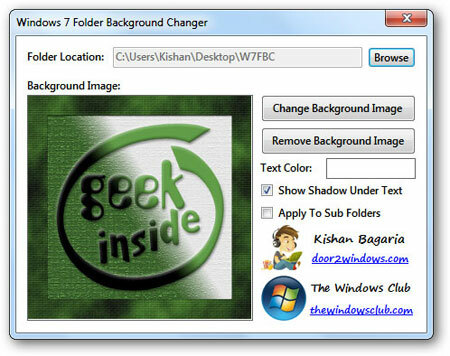 Tricks-collections.com would be share how to change your Windows 7 folder background, a lot of tricks that can use to change Windows 7 folder background, one of them is Windows 7 Folder Background Changer, this application is a free tiny portable tool that allows you to change any folder’s background & text color in Windows 7/Vista. 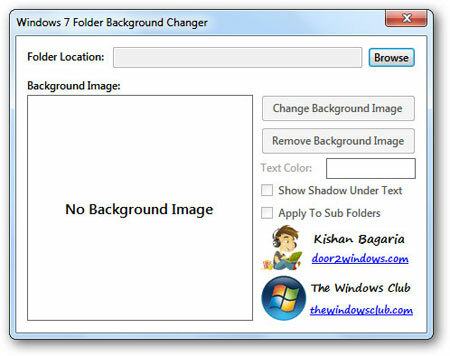 Currently the latest version for Windows 7 Folder Background Changer is 1.1. 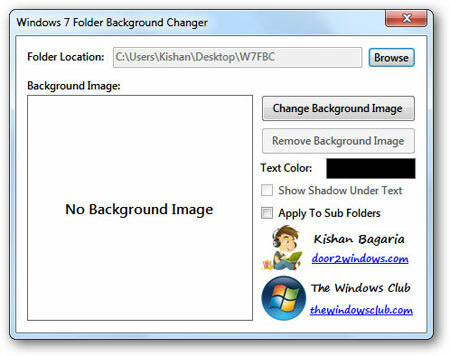 Related to "How to Change Windows 7 Folder Background"